Lovely. Some of the artwork is really impressive, really wish I had those skills. Paul, do you have a list of artists that created these? 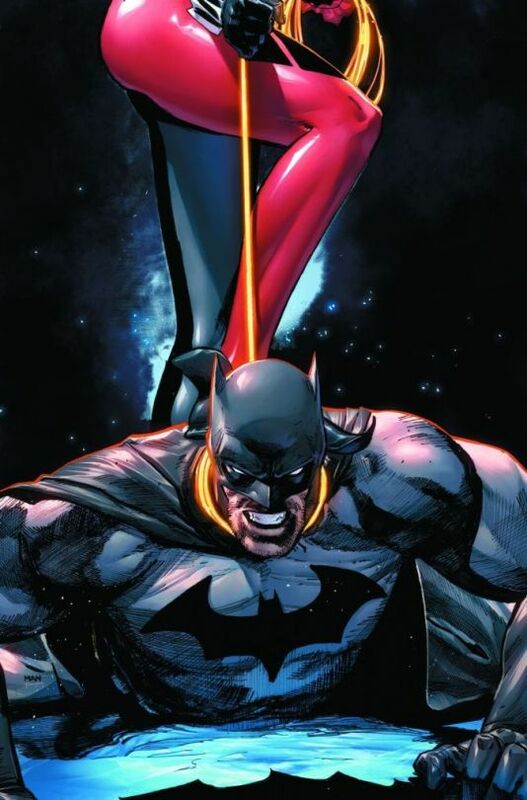 That Batman/Superman art is so hot! What a great way to start the week. Thank you. I think the Robin in picture #41 resembles you.